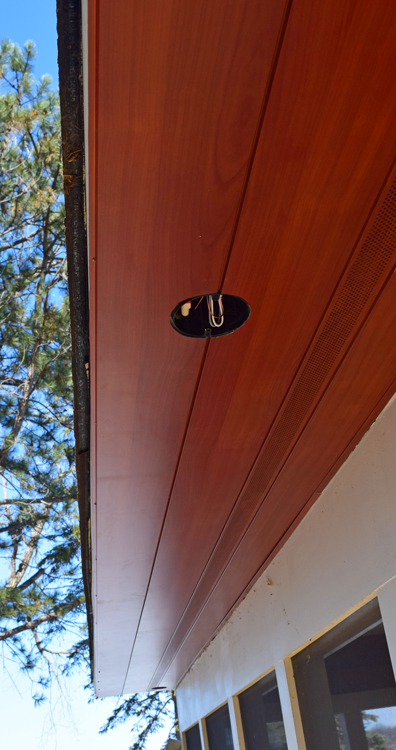 New Longboard® metal soffits and siding are making for some outstanding eye-candy and although it may be too soon to take your longboard out for a ride, the implementation of this appealing aluminum material is right on schedule. Keeping things “green” with this 100% recyclable material and the comfort of a 15 year warranty are a couple more stand-out reasons to consider adding Longboard® to your remodel or build. 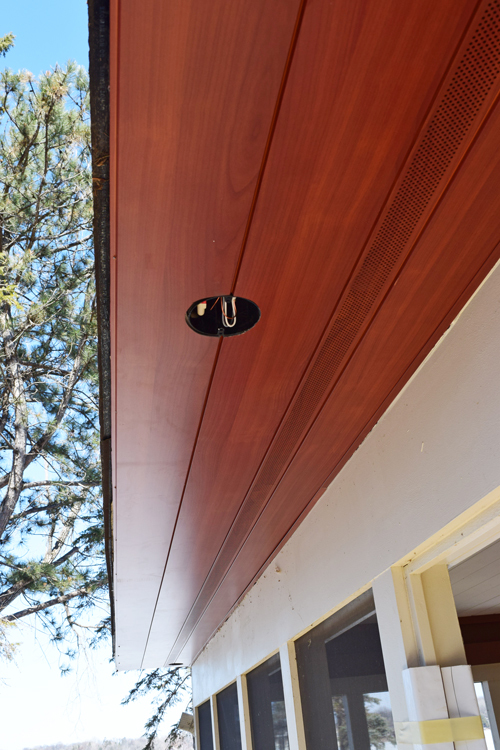 The soffit can be easy to overlook when thinking about the design and feel of your homes exterior. 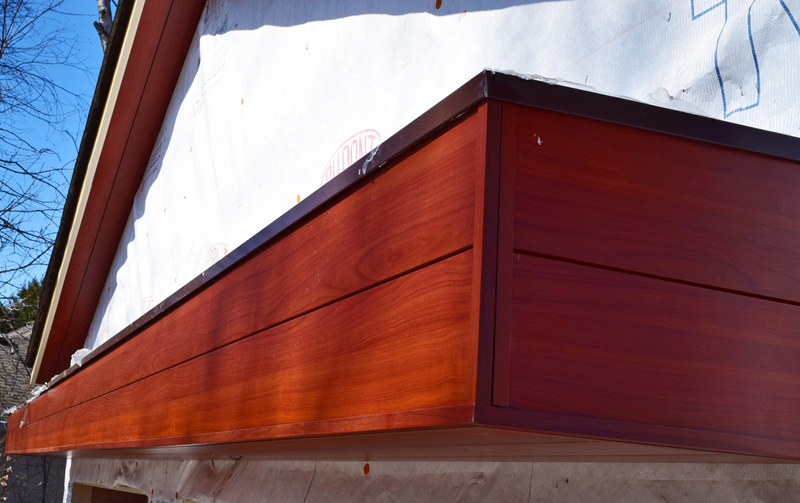 When you are designing your next project remember to make note of Longboard® metal soffits and see if it is the right fit for the look and feel you’re going for. It’s the subtle boosts like this that will spotlight your home amongst the others!